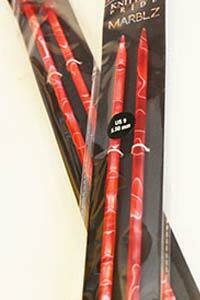 Zen needles: only at Fab! 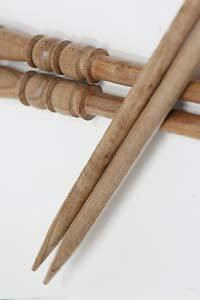 The most basic and often the most economical knitting needle is the single point, sold as a pair with one end pointed. 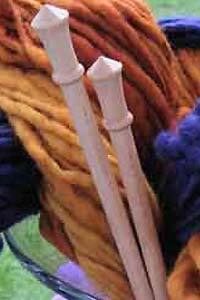 Usually they are round—however on an inspiration we invented the triangular Zen Needle—they won't roll away when you set them down... many of our knitters swear by them! 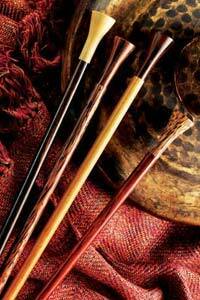 Our wooden single points come in Ebony, Rosewood, Birch and Surinawood. 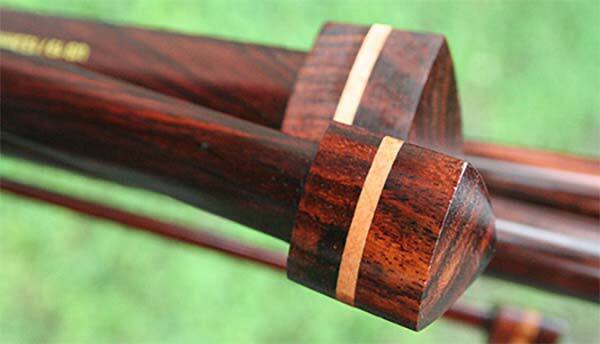 For many projects you can't go wrong with a single point. 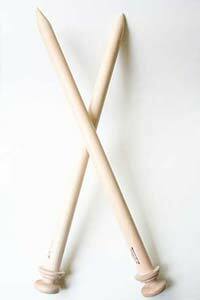 For knitting in the round as in socks and some garments, you'll want a double point or circular needle. 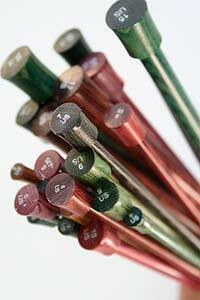 What's the right needle for The beginning knitter? The best pair of knitting needles for a beginning knitter is one with a fair amount of traction, so that you can control the yarn you are using, and a light weight - so your hands don't get tired as you enter this incredible world where not infrequently, you can get sucked into hours of intense concentrated knitting. Brittany is the needle we reccomend most to beginners - they are made from controlled growth Birch, so no rainforests are being destroyed to produce these needles. 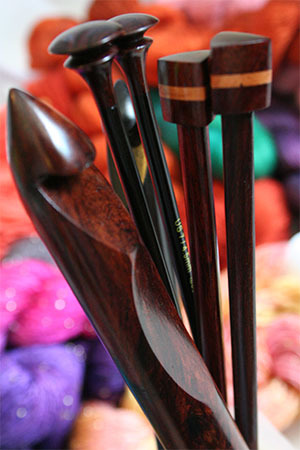 Introducing ZEN, our new Line of Rosewood and Ebony Needles and Crochet Hooks—and our very special Rosewood Triangular Needles. 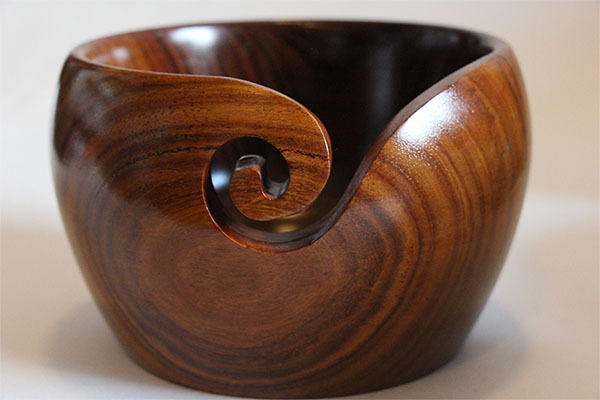 Our beautiful Zens are made from hand-harvested Ebony and Rosewood, and feature excusive finial designs and an extra special hand-rubbed finish. 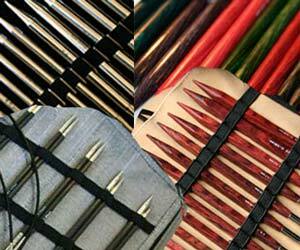 Every pair of Zen comes in its own Handmade storage pouch, to keep your needles safe when not in use LOL!